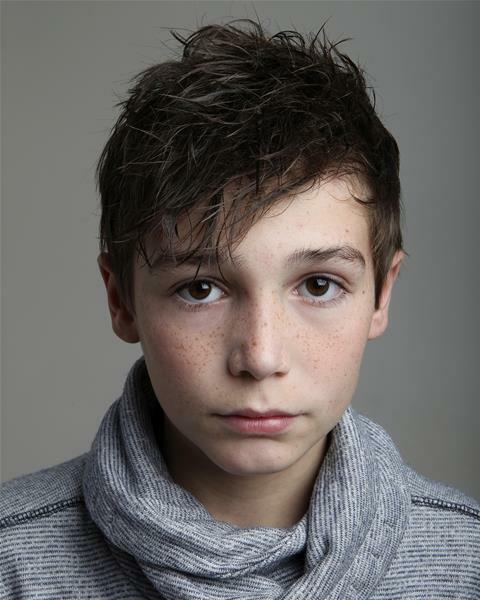 child actor https://www.spotlight.com/3657-5613-7885" target="_blank">JACK MAW has recently been cast in a new series of DOCTORS for BBC. AVANTI P&M will be on the move from 10th November, to new and bigger premises in Horsham, just outside London Gatwick airport. Please direct any mail to the new address from 10th November 2016. 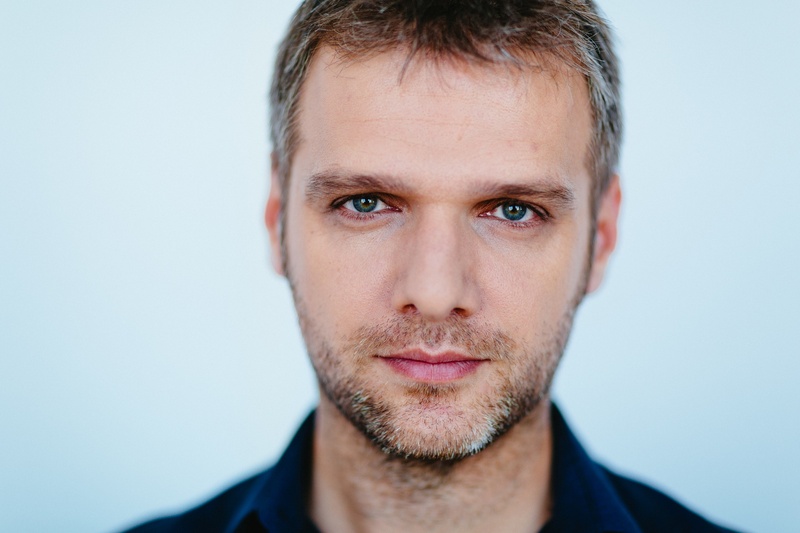 Florian will inherit the role of Janusz, when the new series will start broadcasting in 2017. 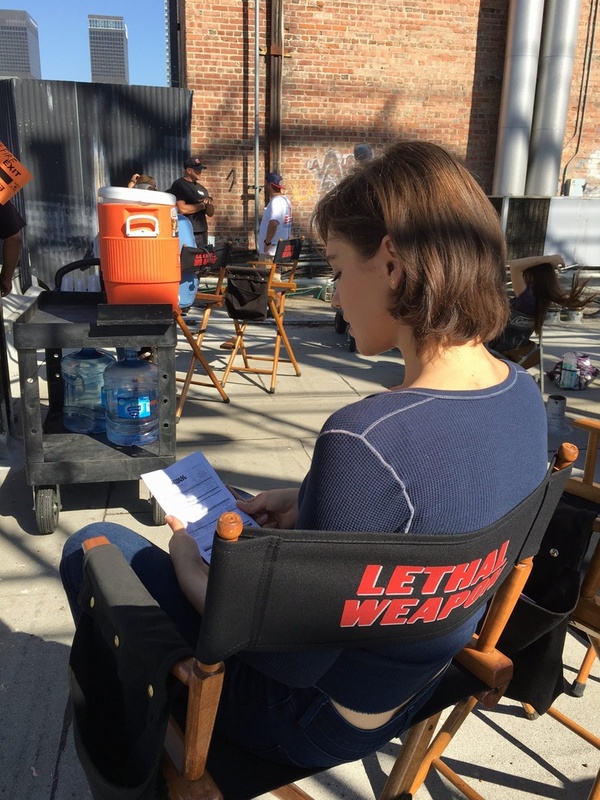 SILVIA is inheriting the guest role of NATASHA. AVANTI P&M is happy to announce the premiere of SELFIE 69, the sequel of SELFIE feature film, directed and produced by Cristina Iacob, having the lovely SILVIA BUSUIOC in the cast. SELFIE 69 premiere is opening in Romanian cinemas on 16th September. in a new series of X COMPANY, produced by CBC Canada. X COMPANY is an emotionally-driven character drama, set in the thrilling and dangerous world of WWII espionage and covert operations. 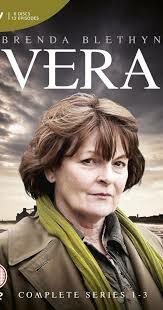 It follows the stories of five highly skilled young recruits - Canadian, American and British - torn from their ordinary lives to train as agents in an ultra-secret facility on the shores of Lake Ontario. These agents parachute behind enemy lines, where they're fair game for torture and execution. From elegant hotels to hellholes in the field, it's one risky operation after another, masterminded by the brains of Camp X.
AVANTI P&M is proud to announce that our wonderful, long standing actress & writer LAKEISHA LYNCH-STEVENS will be performing in another stage production with I AM BECAUSE YOU ARE at The Etcetera Theatre in London. A door, a bridge, an individual. Each can connect or separate space, place, time and people. Bringing together a cast from Canada, England, France, Greece, Ireland, Italy, Scotland, Spain, Russia and Portugal, this devised ensemble piece reflects on otherness as interdependence. The performers switched memories, reshuffled personal stories, gradually blurring the line between individual memories, merging each image into a common, kaleidoscopic vision of ourselves. In a moment in which bridges are abruptly being closed and islands are moving further away, 'I am because you are' invites the public to question identity building based on the fear of difference. This performance is where we see our future, a safe place in which collective memory is a land to build upon. Directed by: David Silva, Award Winner Director at the International Theatre Festival FATAL with Othello by William Shakespeare, performed at National Theatre D. Maria II (Lisbon, Portugal) and Teatro Principal (Galicia, Spain). Award Winner Playwright with the play "Pinocchio & Red Riding Hood. 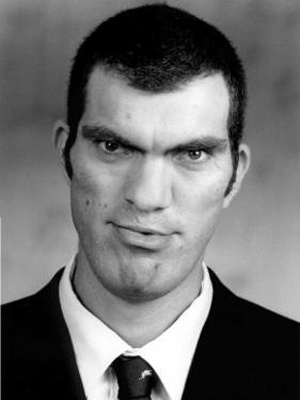 Assistant Director of João Mota (who worked with Peter Brook) at National Theatre D. Maria II (Lisbon, Portugal). 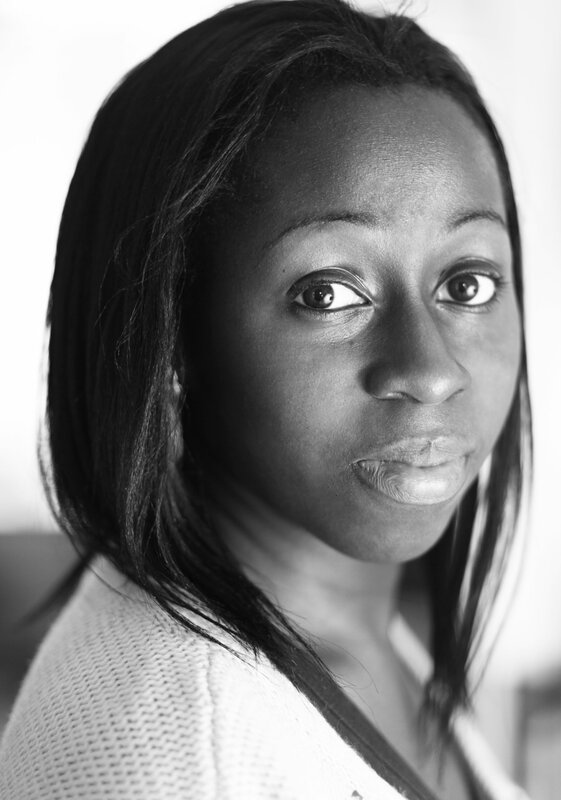 AVANTI P&M is very happy to announce that our wonderful and long standing actress & writer LAKEISHA LYNCH- STEVENS has been cast in the upcoming production of THE LOST PALACE, produced by Uninvited Guest, having Paul Clarke as writer and director. 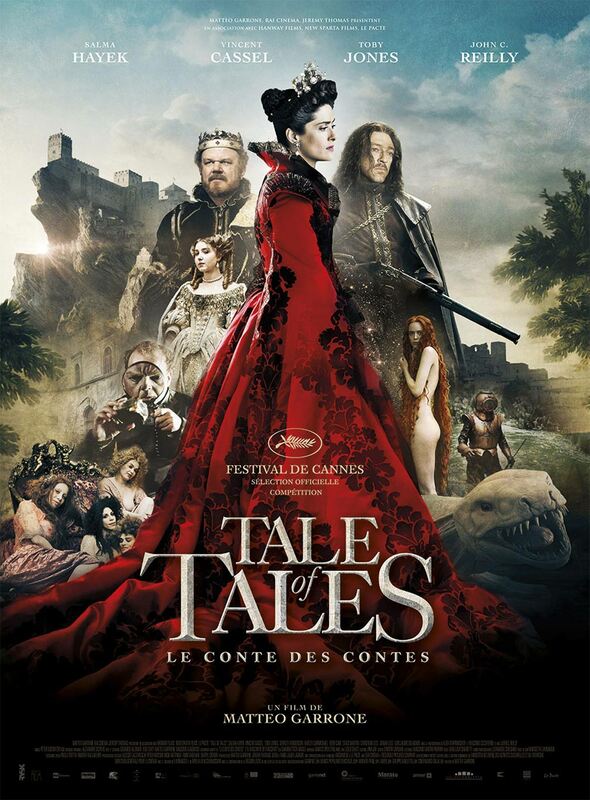 AVANTI P&M is very pleased to announce that our actor GUILLAUME DELAUNAY will be opening the UK premiere of the much expected feature film TALE OF TALES in Cardiff on Friday,17th June 2016, as part of The Italian Film Festival Taster. Guillaume has inherited the main role of the Ogre in this production directed by Matteo Garrone.